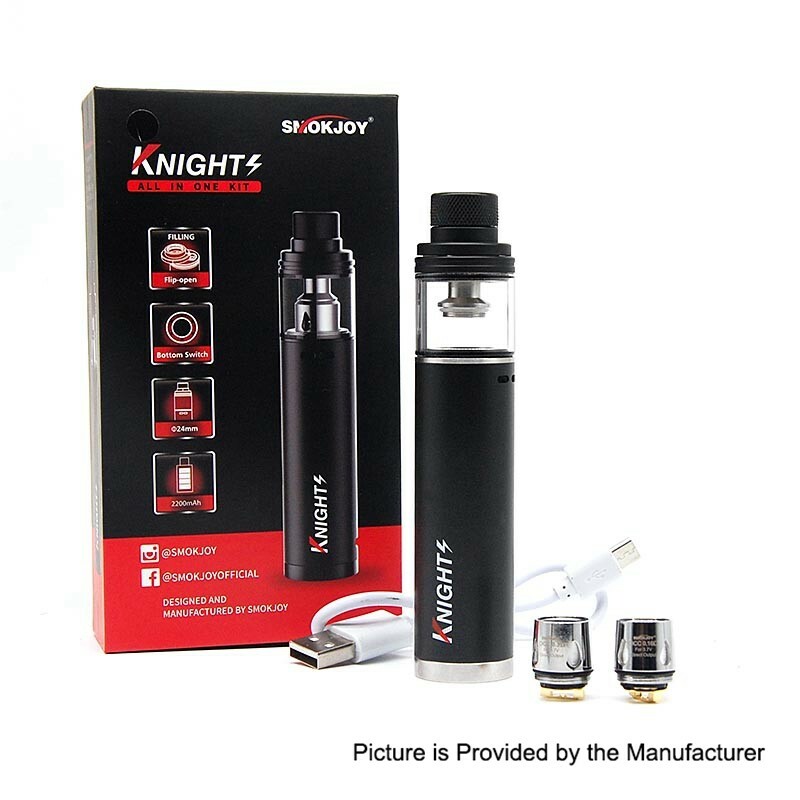 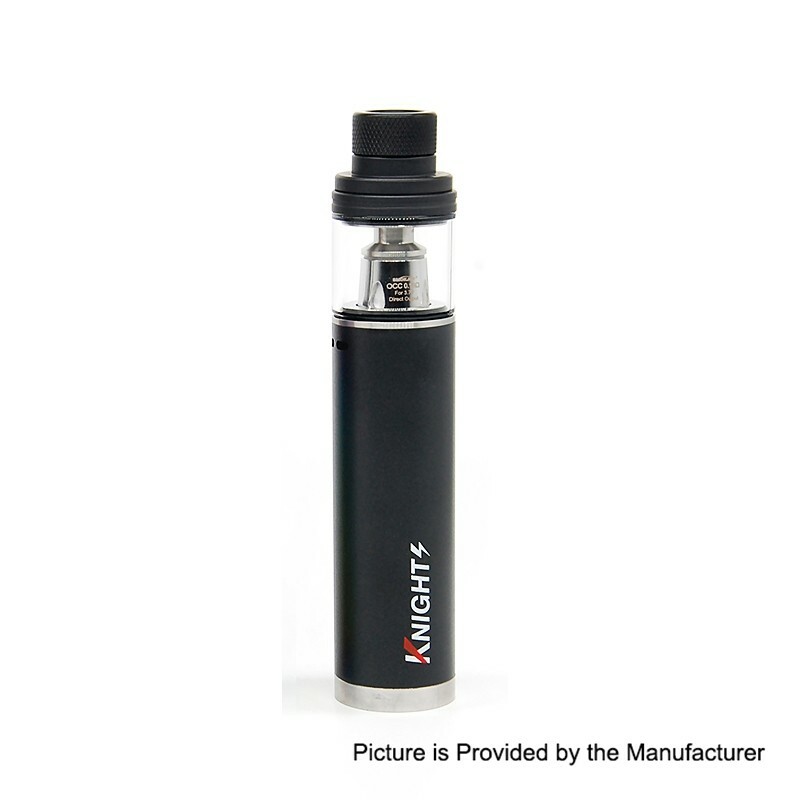 The authentic Smokjoy Knights Kit is an unregulated device with built-in 2200mAh battery. 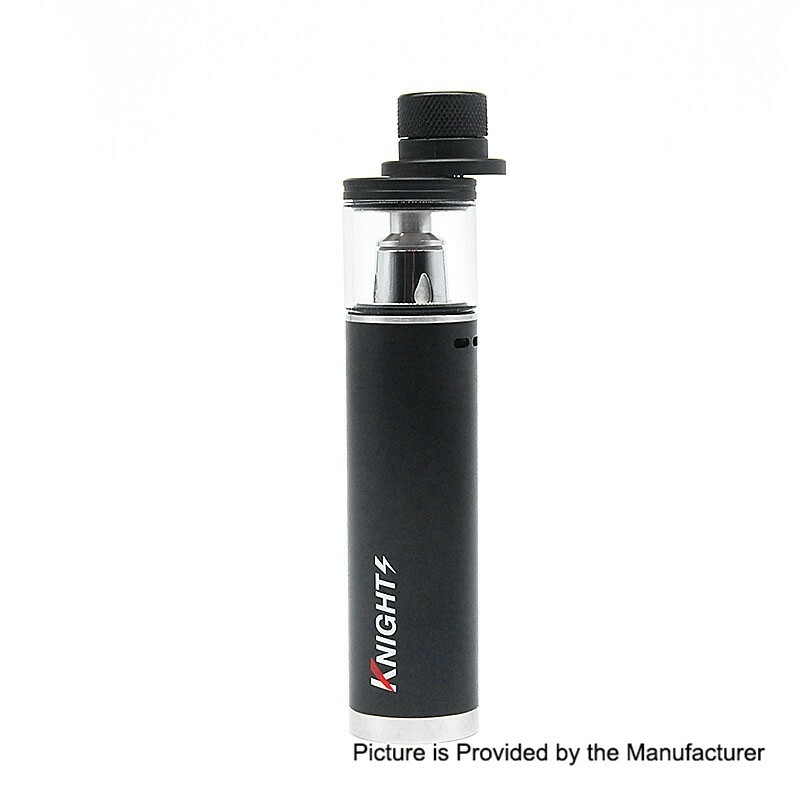 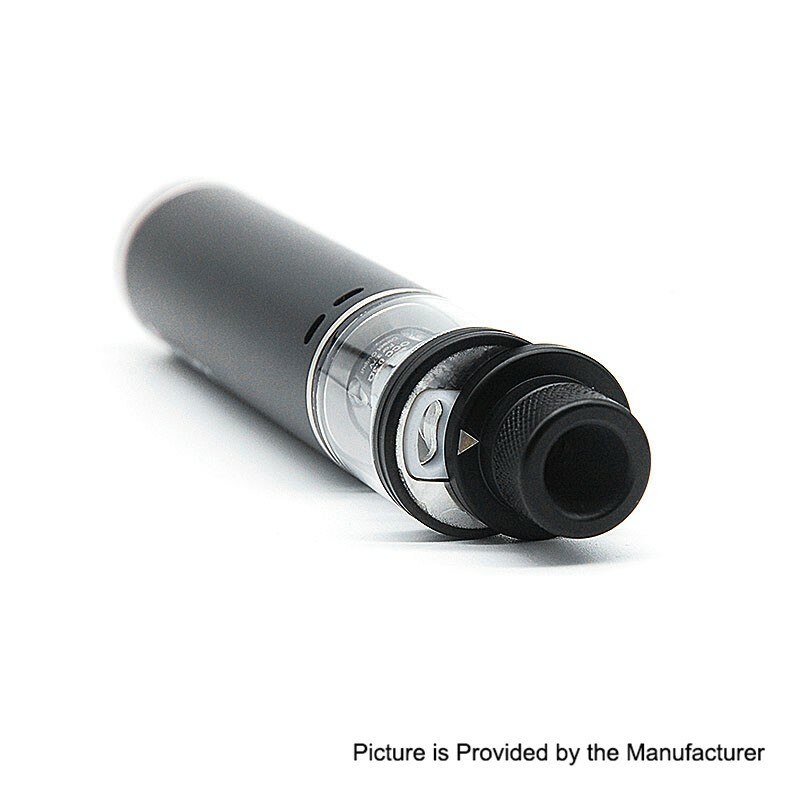 It adopts top push-style to fill the atomizer and bottom power button. 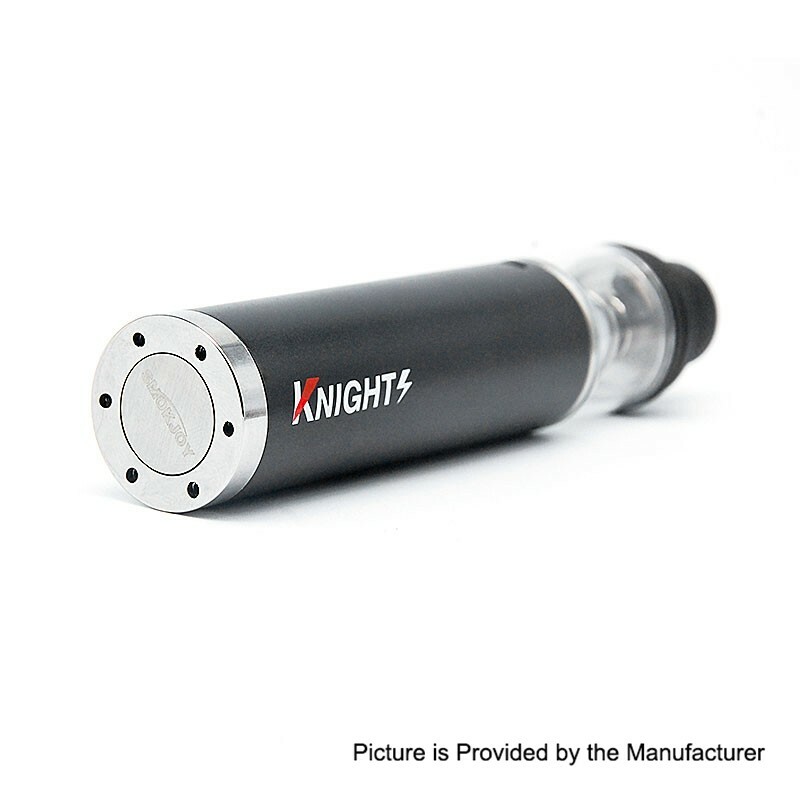 Press the Power Button the LED will light gradually and different color means different battery status. 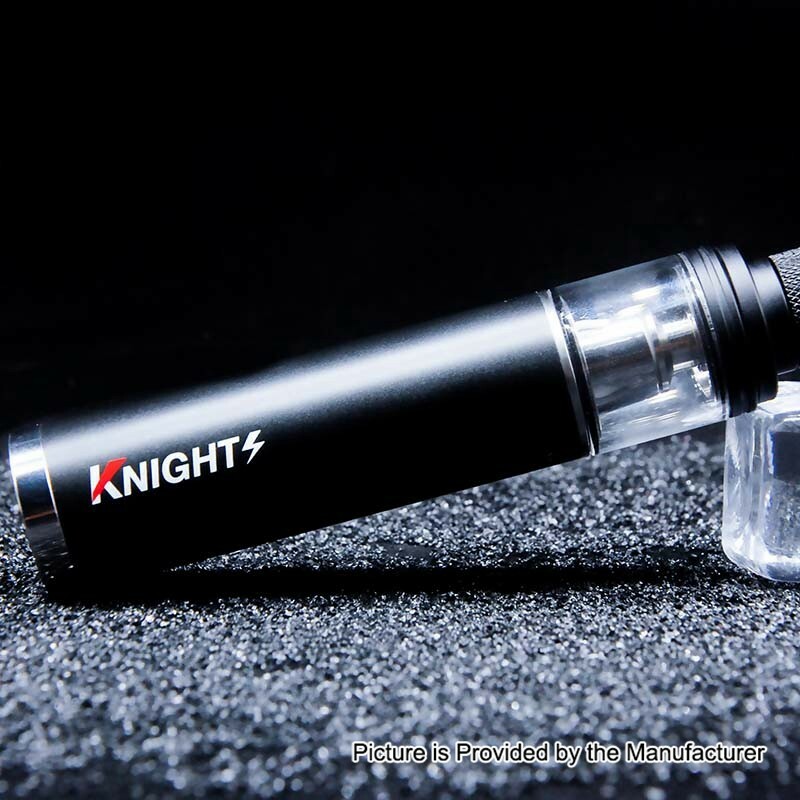 The tank utilizes 0.16ohm and 0.3ohm coil head for great flavor and massive cloud. 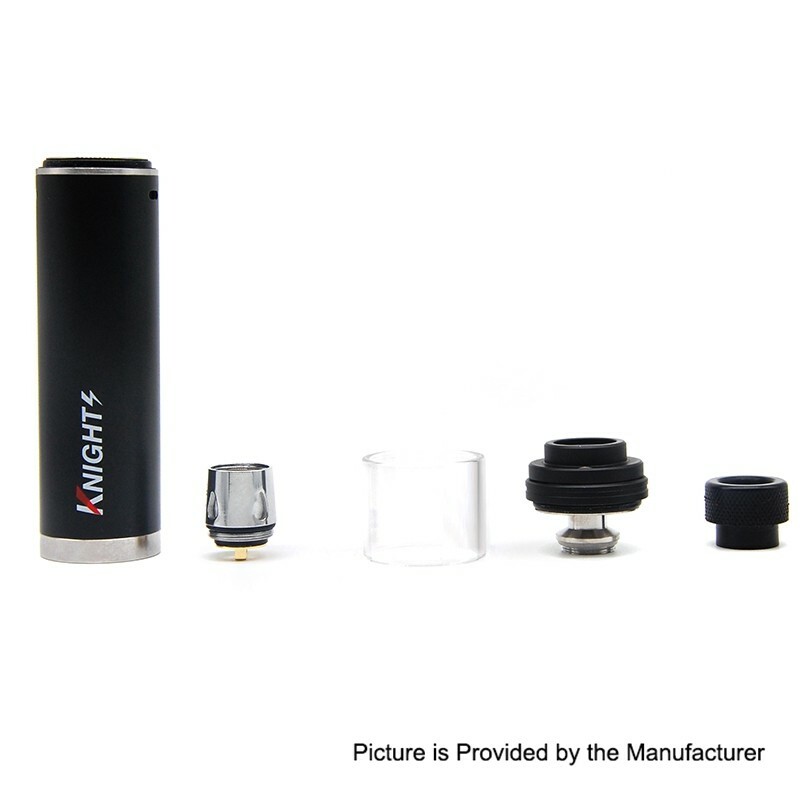 The SMOK TFV8 Baby Coil Heads are compatible with Smokjoy Knights Kit.